On Monday, November 28 - Saturday, December 2nd, Melinda spent days at the Horace B. Lee Library, Brigham Young University at Special Collections viewing the Pillsbury photos, letters and other items which were sold within hours of his death. When Dr. Arthur F. Pillsbury, Arthur C's son arrived, having driven up upon being notified his father had died suddenly, AEtheline was trying to sell the grandfather clock, which had been in the family since before the American Revolution. 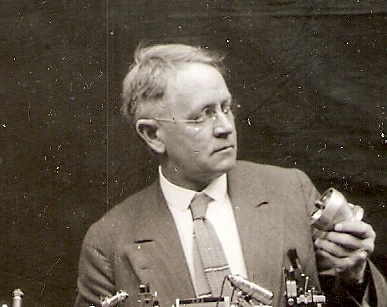 Distressed at having these essential records sold, along with all of the original cameras his father had built, Dr. Pillsbury asked for the identity of the purchaser. AEtheline refused to divulge the information. Father occasionally looked for signs of the collection but never spoke of his feelings on this until after reading a book by Shirley Sargent on the Concessionaires of Yosemite in the late 1970s. Father did not learn the photos had been found until the late 1980's. 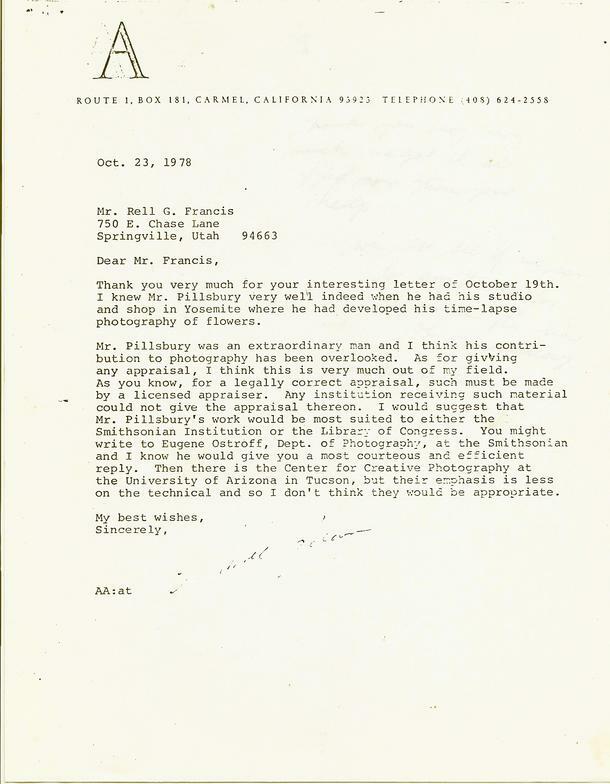 This information was known to both Virginia and Ansel Adams who sent an associate of their's Steve Harrison, to BYU in an attempt to purchase the collection through him for themselves. Harrison learned the collection was at BYU from Virginia, who was told by Ansel who had learned of this from Mr. Rell G. Francis of Springville, Utah. Harrison did not tell Dr. Pillsbury, although he was in close communication with him at the time. Read these letters for yourself. See images lost to the Pillsbury family since 1946, now available. An issue of IMAGE will cover the full details and let you know about exciting revelations stemming from Melinda Pillsbury-Foster's week-long survey of the material. Sign up to receive IMAGE. 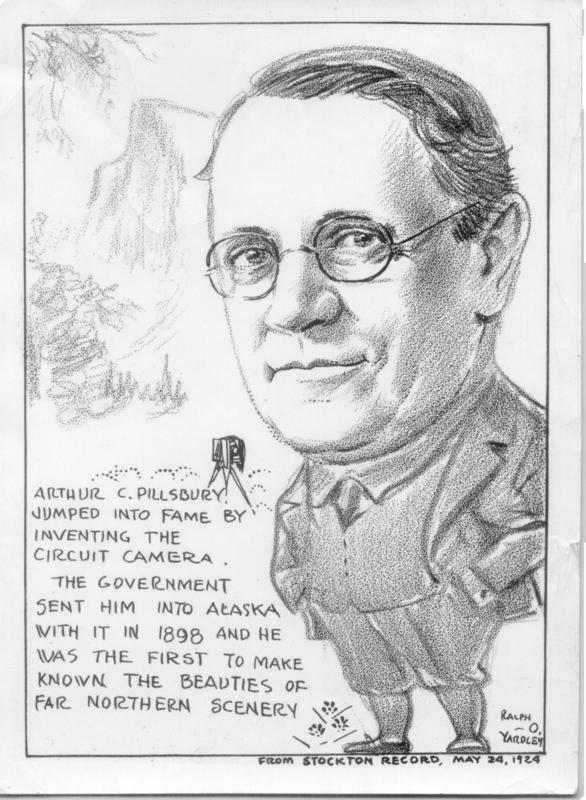 Arthur C. Pillsbury was not only a photographer and inventor, he was a social visionary committed to ensuring people everywhere had access to information. Today we say, "Open Source." He called it The Knowledge Commons. The vision Pillsbury had for the National Parks was one which placed them in the forefront of placing the tools for knowledge in the hands of the people, directly. Not limiting this to some lectures by less than exciting Park Rangers, he saw the Parks as a place where edge technologies could be used to awaken a love of nature along with real understanding of the complex systems of plants, animals, insects, microbes and all parts of the living and inorganic world. His lectures on these subjects held his audiences spell-bound, fascinated by the world which existed just beyond their eyes. This is his story, a story of a vision now within our grasps. ​National Park Superintendents meet in Yosemite. The first film showing flowers blooming, using lapse-time, is shown on the afternoon of the 16th. If you wonderful there was no Centennial, so do we. See Questions to be answered. Adams writes, "Thank you very much for your interesting letter of October 19th. I knew Mr. Pillsbury very well indeed when he had his studio and shop in Yosemite where he had developed his lapse-time photography of flowers." 1911 - September 3 - Arthur's brother, Dr. Ernest S.
The invention is in use at the Studio in Old Village. Pillsbury's son, Arthur Francis Pillsbury, is the operator. 1926 - Feb. 23 - Photo Postcard Machine - Patent granted. March 15 - Lectures to President Coolidge. ​ Willard Hotel, Washington D. C.